It’s a bit of a clique, but honestly true; the construction loan process is comparable with a three legged stool, Borrower, Builder and Projects reviews are required to successful arrange your loan. 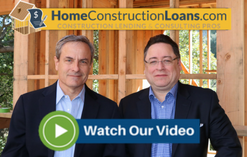 A client can be solid as a rock financially and the building plans and construction budget may be in harmony, but if the Builder doesn’t measure up to the lender’s standards or requirements, he won’t be approved and your financing will be stalled. You don’t want to find out after your application has been in process for 3-4 weeks that your builder has been rejected. 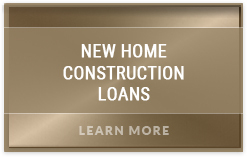 It’s not uncommon to have a highly qualified client come to us with a Builder who’s built dozen of grand homes, has a long list of satisfied clients and exceedingly poor credit to the point of lender rejection. A builder with a record of even minor credit issues, such as very small judgments and moderately delinquent business accounts can be a precursor to a financial meltdown impacting you that could have been avoided. This same builder could have been highly recommended by a neighbor or have driven you to see several of his completed projects. Count on the lender to provide additional due diligence that can protect you from serious financial consequences. 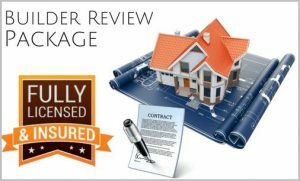 Our Preferred Network Lenders appreciate us helping you prepare and submit the Builder Review package of information before receiving your formal application. 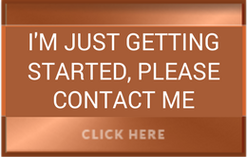 Even if you won’t be ready to build for another 3-6 months, we strongly encourage early application. 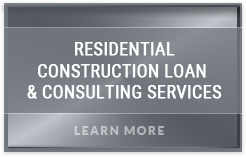 The most common documentation for Builder Review includes a lender-specified Builder Questionnaire. 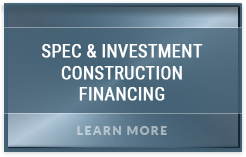 Some lenders in our Network will require a fuller package, including a formal Construction Contract, detailed Construction Budget or Cost Breakdown, a full set of Building Plans and a detailed list of Specifications. Often a draft contract and budget, as well as a pre-permit set of Architectural Plans or pages are sufficient for this stage of the process.